280 x 210 mm (11 x 8 inches) - xii, 71pp. 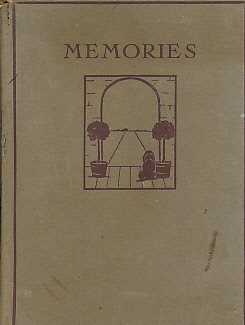 Brown pictorial hardback cloth cover. G : in Good condition without dust jacket. Cover marked. Shaken. Front inner hinge split. Foxing to plates.